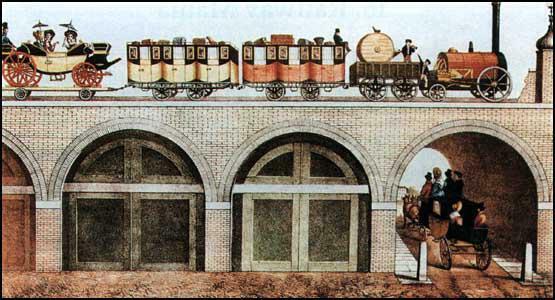 The first section of the London & Greenwich Railway was opened in 1836. However, it was not until December, 1838 that the whole line was finished. Although the original survey suggested that the four-mile railway would cost £400,000, by the time Greenwich Station was finished in 1840, the total sum spent on the railway was nearly a £1 million. 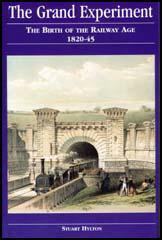 Built on a viaduct consisting of 978 arches, the line ran from London Bridge to Greenwich. Unlike other railways at the time, the London & Greenwich was built specifically for passenger traffic and was the first of the many inner suburban commuter systems. 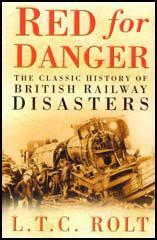 The railway was a great success and by March 1841 the locomotives on the line had made 170,000 journeys and had carried 6,800,000 passengers. London to Greenwich Railway in 1840.